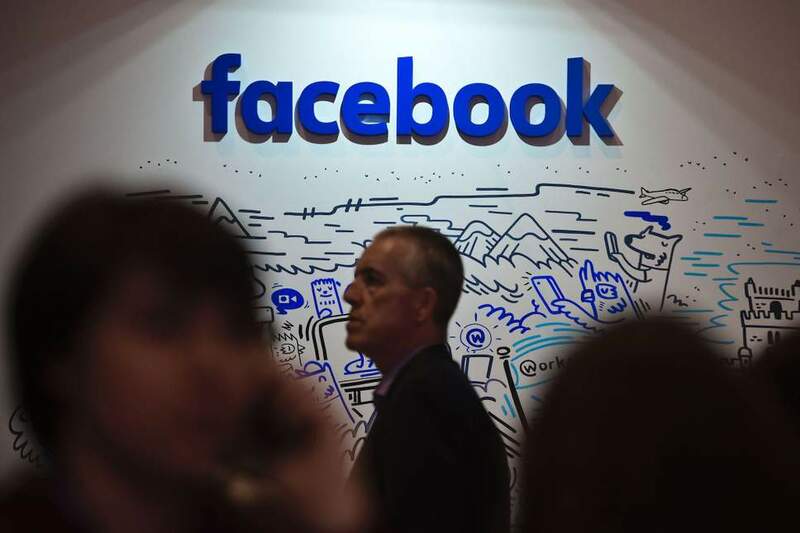 After announcing earlier this week that it has removed hundreds of fake accounts because of “unauthentic behavior,” Facebook has revealed that it has suspended more than 400 apps due to concerns about user data management. In a blog post, Facebook’s vice president for products, Ime Archibong, explained that the most striking ban so far related to an application called myPersonality. This application was a popular personality quiz and was mainly active before 2012. Facebook states however that the application has failed to accept an audit request and that “it is clear that they have shared information with researchers as well as”. 39 with companies with limited protections in place”. Today, we have banned myPersonality – an application that was primarily active before 2012 – from Facebook for not accepting our audit request and because it was clear that they were sharing information with researchers and companies with limited protections. As a result, we will notify the 4 million people who have chosen to share their Facebook information with myPersonality that they have been misused.